Bethel’s local option failed. So, what’s next? Bethel voters have decided that their community should remain wet, for the time being, after the strictest form of local option alcohol control available failed in Tuesday’s election. Sponsors of the petition drive that put the proposition on the ballot are disappointed, and are now seeking different options for moving forward. 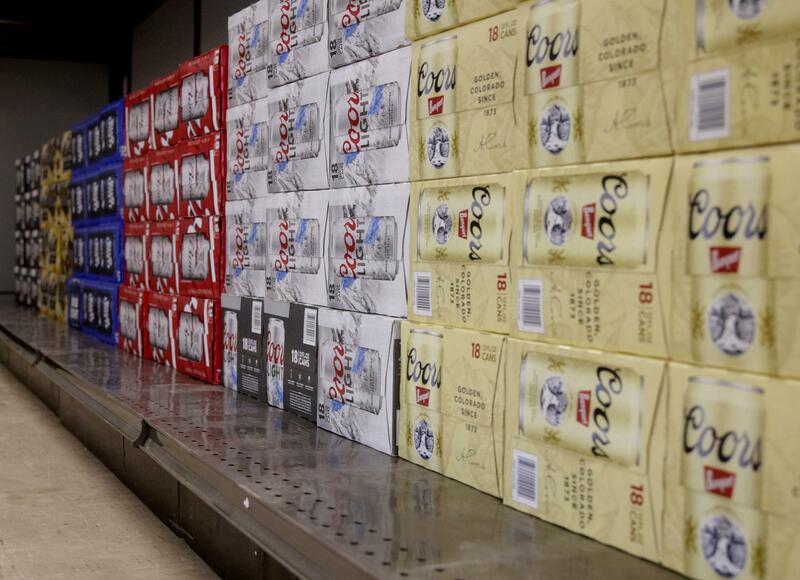 One thing is for certain: legal alcohol sales are still a go in Bethel, though for now there’s only a beer and wine store and a restaurant selling alcoholic beverages. While there is no one currently selling liquor legally anywhere in town, that could change quickly. The Alcoholic Beverage Control Board had tabled a discussion, and a vote, on the transfer of Bethel Native Corporation’s liquor license to Sea Lion Corporation, which owns Swanson’s. The ABC board will meet on October 15, and that transfer is likely to appear on the agenda. Should the transfer go through, there would be nothing preventing Sea Lion from going beyond BNC’s decision to voluntarily limit sales to beer and wine. BNC decided to limit themselves voluntarily in the months following the denial of Alaska Commercial’s liquor store license renewal and its subsequent closure. Cezary Maczynski is the other liquor license holder in Bethel and currently has a one-year extension from the Bethel City Planning Commission for his plans to comply with parking lot requirements set in place for his proposed liquor store. The license was granted back in April but has been on hold, in part to await the outcome of this local option vote. How best to move forward is a question that is on everyone’s minds, and the next steps are not yet clear. Changes can come either through another type of local option election, or through city ordinance. But an ordinance to limit alcohol sales to beer and wine, like the one proposed this past June by council member Leif Albertson, might make the city legally vulnerable, Bethel City Attorney Patty Burley says. That means the best path forward could come from another, less restrictive type of local option, such as Type 2, allowing import and possession and restaurant sales, or Local Option Type 3, which would allow the city to run its own package store, such as the one Kotzebue currently operates.